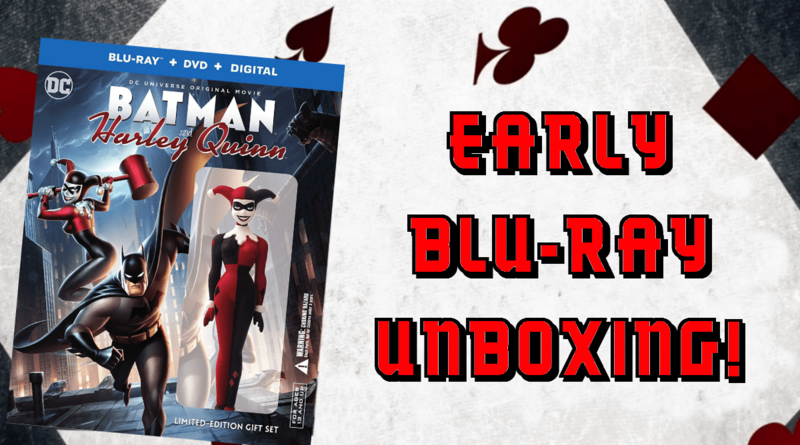 BATMAN AND HARLEY QUINN (LIMITED EDITION GIFT SET) – EARLY BLURAY UNBOXING!!! In this video I unbox an EARLY copy of Batman & Harley Quinn! Available August 29th from Warner Bros Home Entertainment. This entry was posted	on Tuesday, August 22nd, 2017 at 12:11 am	and is filed under News, Spotlight. You can follow any responses to this entry through the RSS 2.0 feed. You can leave a response, or trackback from your own site.